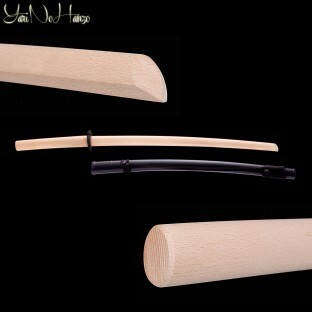 I am very pleased with the product and the service provided by KATANAMART's team. Plus the delivery was suprisingly fast. 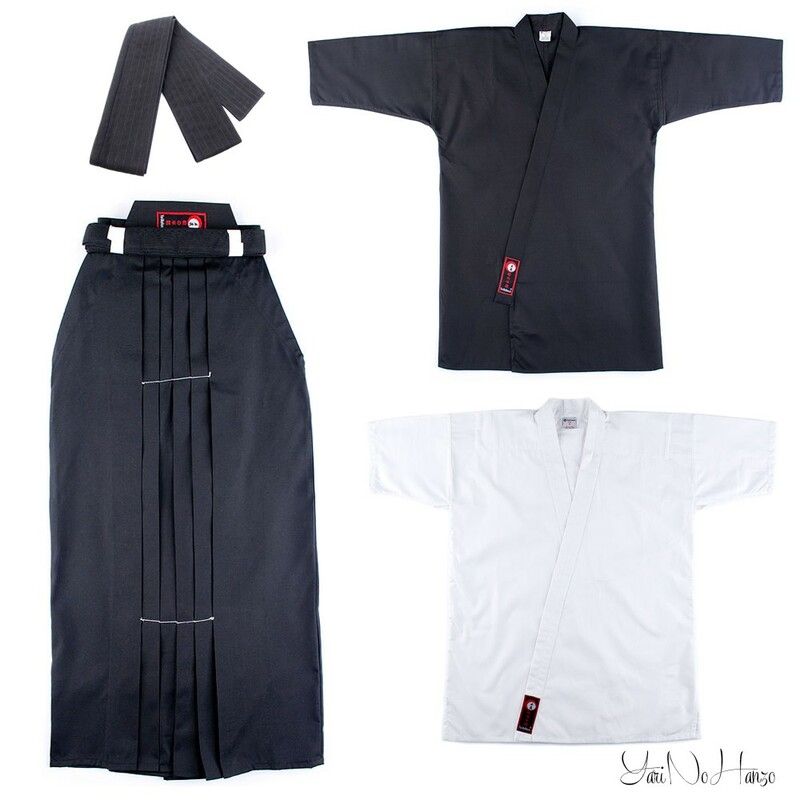 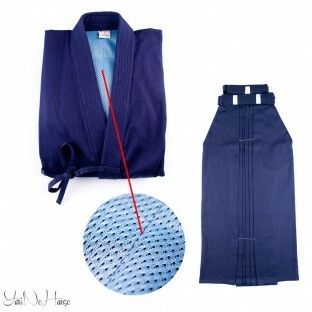 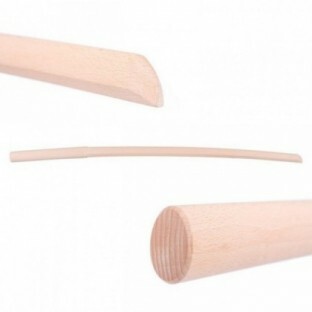 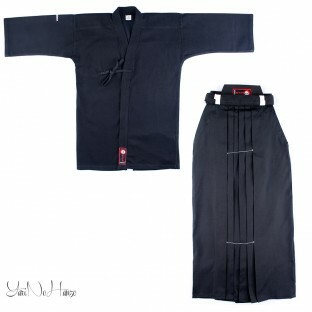 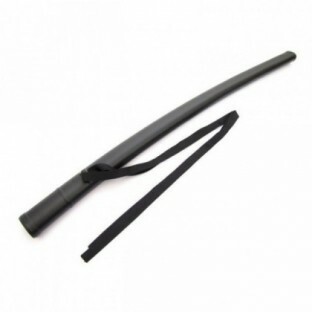 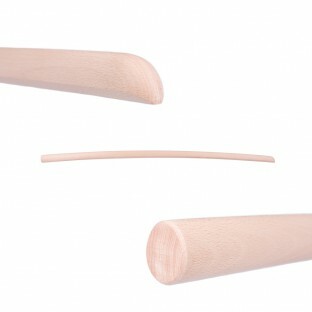 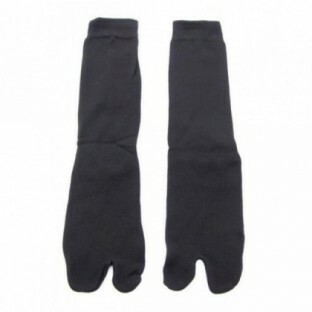 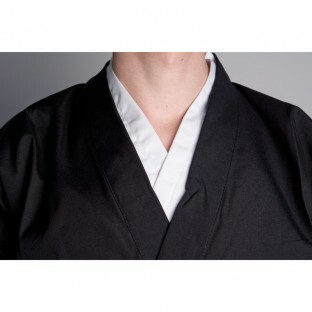 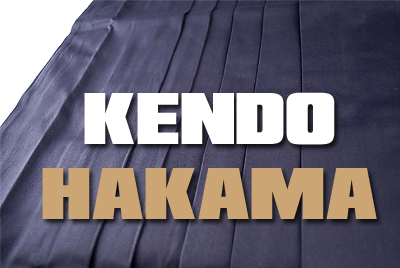 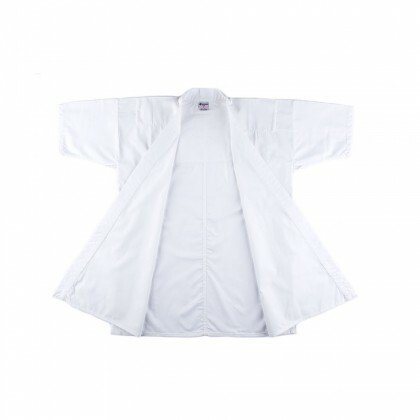 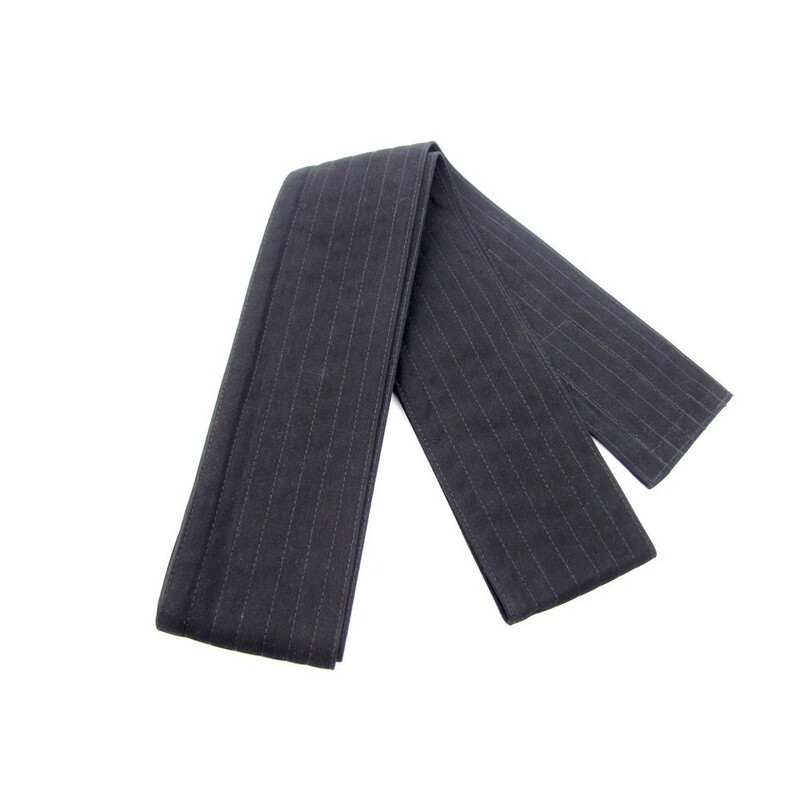 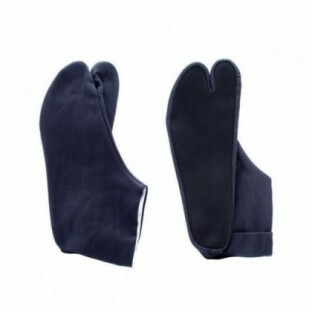 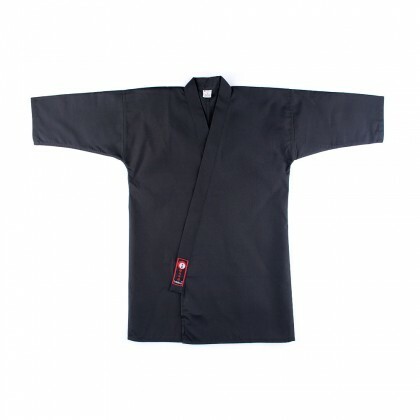 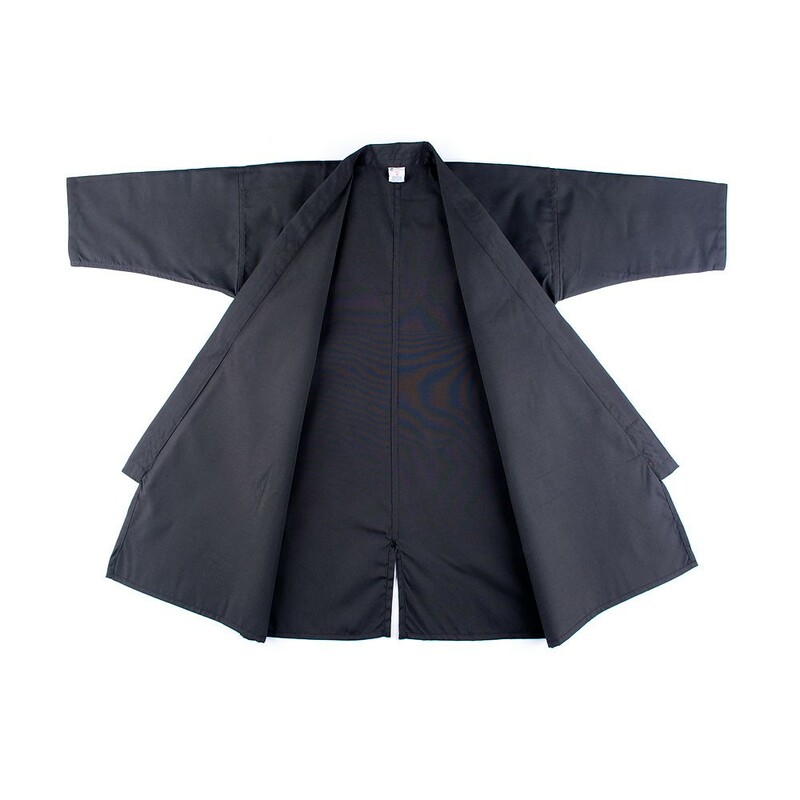 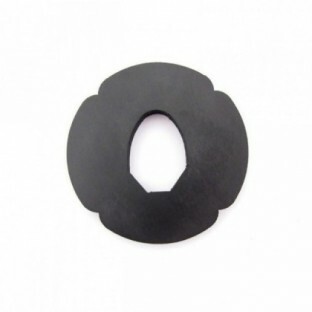 This set is the perfect solution for beginners in Iaido. 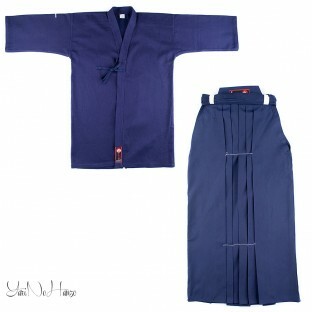 The material is very light, but in the same time seems quite durable, so hopefully this set will last me for a long time. 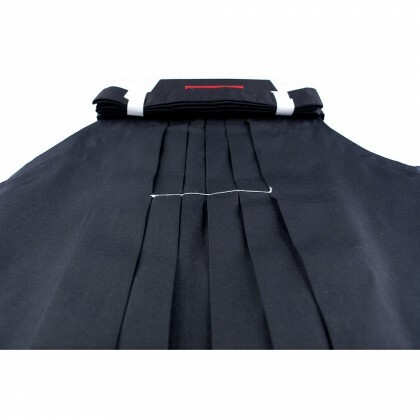 About the sizes I am 185 cm tall and the 28 size Hakama works perfectly for me. 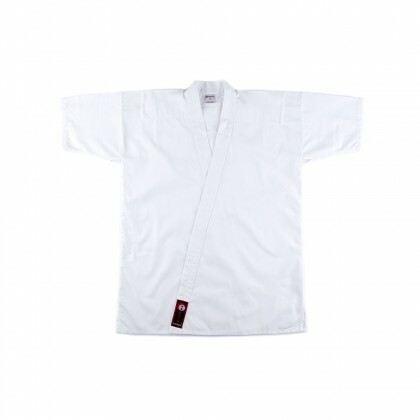 I ordered size 5 for the Gi and ShitaGi, but I am bit narrow showdered, so this might not be appropriate for all people with my height. 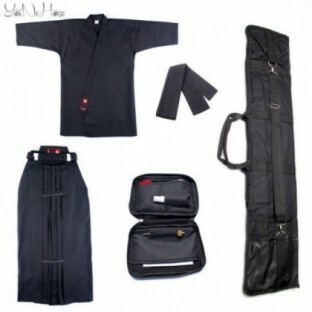 IAIDO SET BEGINNER has a rating of 3 out of 5 based on 2 customer reviews.